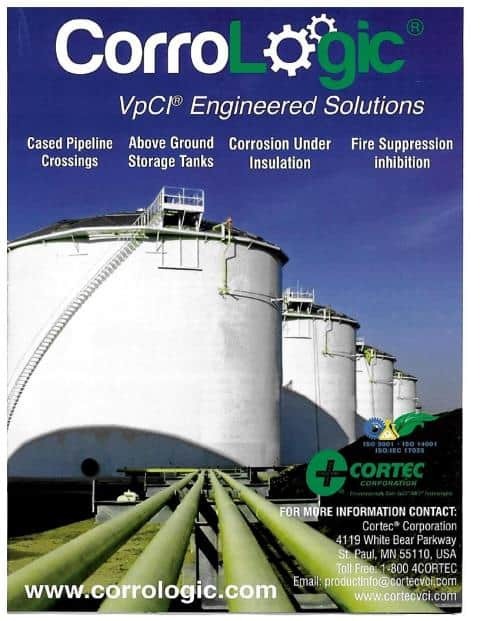 FEATURED IN... Australian Pipeliner Magazine! Molybdate Migraine? 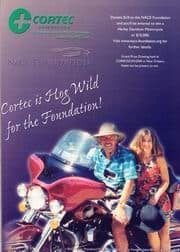 Take the Cortec® Pill! World Leaders Have Responsibilities Too! Coat Once. Last Longer. Up to 3 times longer. 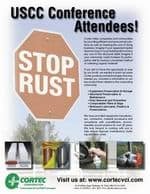 Corrosion problem? Take a few Pills. Is Molybdate Giving You a Migraine? Take the Cortec Pill. 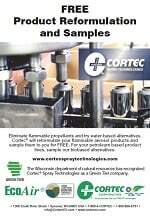 A Revolutionary Way to Extend the Service Life of Concrete Structures. Simple...Sure...Safe. Wastes Management, January 2004 . 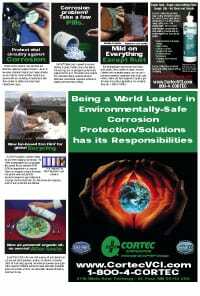 Featured in Industrial Equipment News. Featured in Lubes N' Greases . 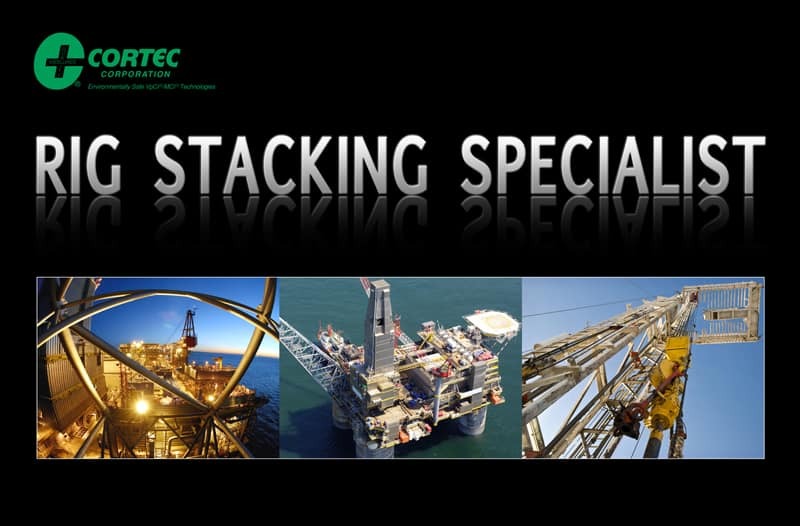 Also in Lubrication Engineering. 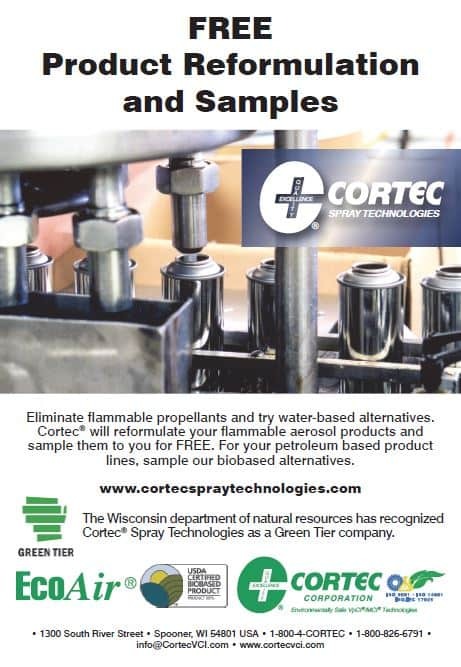 Featured in Journal of Coatings Technology . 2 in 1 - CAN'T BEAT IT!! Equipment News and New Equipment Digest. 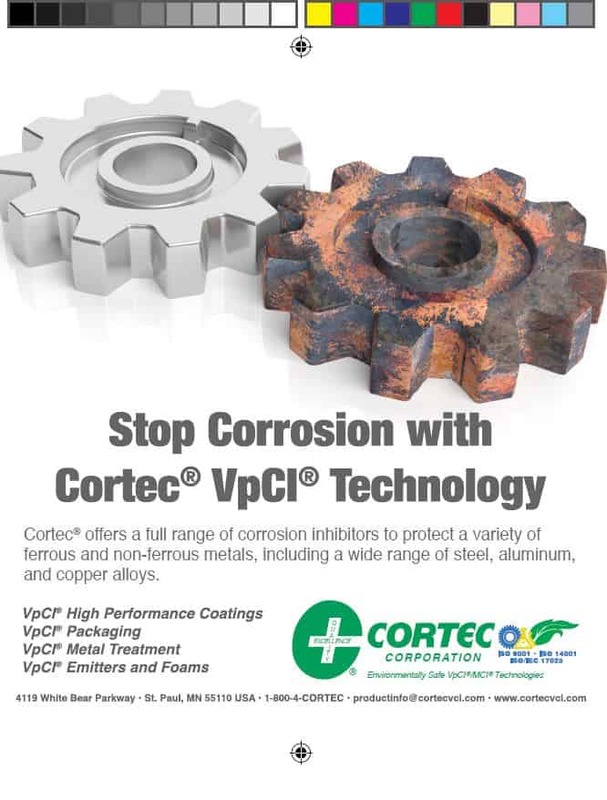 Featured in Materials Performance and Industrial Equipment News and New Equipment Digest. 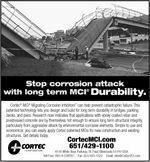 Stop corrosion attack with long term MCI® Durability. 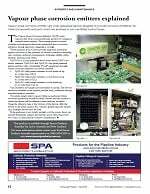 Featured in Materials Performance, Concrete International ,Construction Specifier , Concrete Practice, Concrete Repair Bulletin. 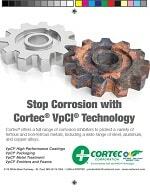 Solve corrosion problems with expert Solutions. 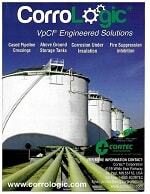 Featured in Industrial Equipment News, New Equipment Digest.